Far beyond an enjoyment for playing video games and tinkering with your iphone, parents of children with a genuine love for technology will no doubt recognise the symptoms. For example, their child may become enraptured by highly graphic games such as Minecraft – constantly talking about their achievements and how they can do better. They may be intrigued by digital graphics and animations and even wonder how they can create it themselves. 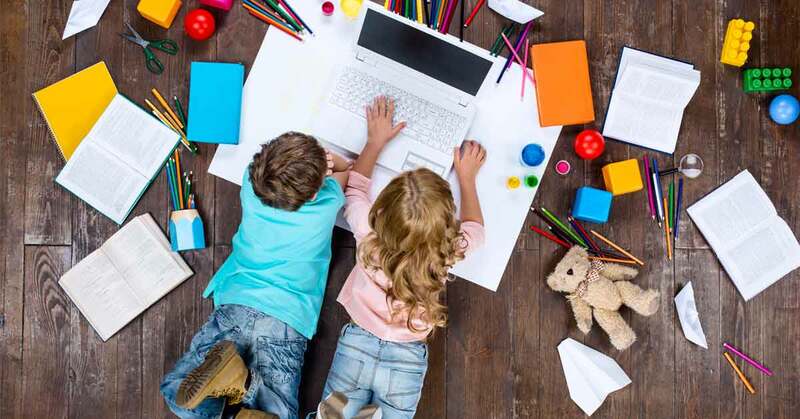 Digital technology is a constantly evolving industry, especially where kids are concerned, and it can be difficult to find authentic ways to help your child learn to be creative with technology, rather than just a passive user. Ricky Vuckovic, a computer programmer since the age of 4, and now a professional creative and educational technologist, has recently launched Poppin Code: a safe, online world for children to actively learn all about computers, digital creation and programming. 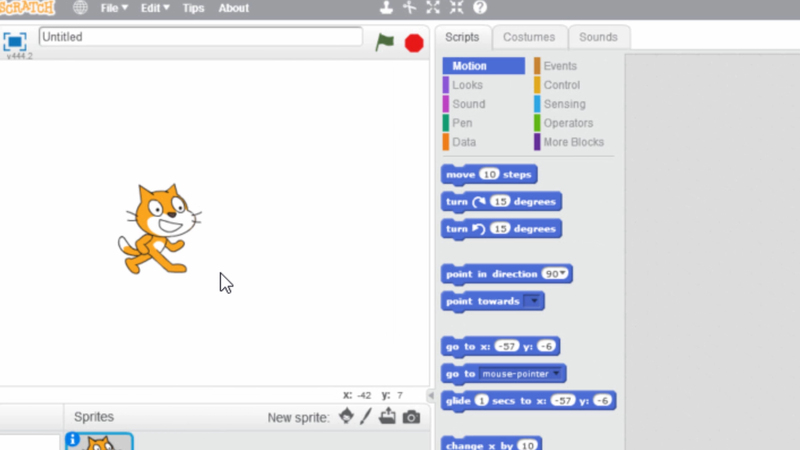 Poppin Code caters to the “kid coding” generation – teaching children how to create their own graphics, games, animations and apps using friendly step-by-step tutorials that provide real outcomes. Keen to help parents quickly and effortlessly understand what their kids have been working on, Ricky has also developed a system where a parent gets an email once their child has completed a project that explains what they’ve done, how they’ve done it and a few “talking points”. These talking points help parents and children engage, and also allow the parent to encourage the child to think creatively about how they can use what they’ve just learnt to do more. “I call it really useful screen time,” says Ricky with a smile. “For me, coding is as open-ended as holding a pencil. You could use that pencil to write a story, draw a picture, or even scratch an itch! I’ve designed Poppin Code to teach kids about technology with that same sense of creative possibility, using the computer as a “digital canvas” to make their own creations. Plus kids get so excited by what they are able to do. It creates an enormous sense of achievement. Poppin Code has been developed with a complete kid-friendly focus, ensuring that children are learning in an environment without ads or inappropriate content. To get your child started, simply go to the website: http://www.poppincode.com.au/ and register. Registration is just $10 a month and can be cancelled anytime. The site also features a preview area and a fun free “unplugged” coding activity to give parents a taste of the courses on offer. Once a member, you can do any one of their courses as many times as you like, and be the first to access new courses as they come available. Poppin Code is most appealing to children aged 4-12, but is often enjoyed by “code-curious” adults too. There are a range of courses to suit different abilities – from beginners to more advanced training using industry programming tools. The business has already been recognised by leading Canberra organisations, including the ACT Government Innovation Connect program, which provided the company with its Proof of Technology grant earlier in the year. To learn more or sign up, go to Poppin Code. Why will our kids eat healthy food in childcare but not at home?